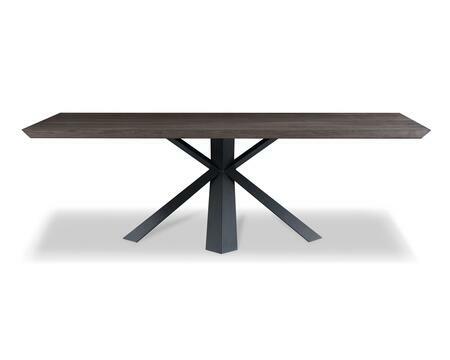 Item Dimensions: W94.5" x D43.5" x H30"
This table is exactly what I was looking for and fits perfectly in my dining area. Got the chairs from Whiteline as well. 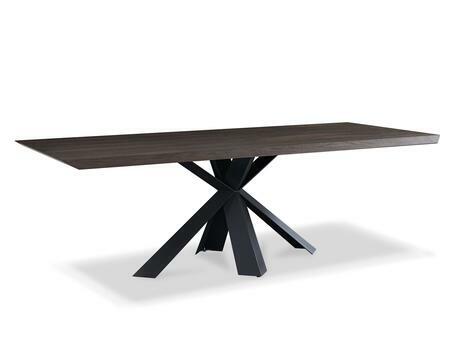 I absolutely love this table!!! Assembly was easy. Ended up ordering online this without knowing what to expect and was surprisingly pleased with the product. The quality is good and holds up against our active family. I've recommended this website to everyone for great selection of products, performance and great customer support. The quality feels better than its price suggest. Shipping was fast, the table arrived without damage, and I'm very happy with the purchase. We needed a smaller table for our apartment and I wanted a round one so the corners wouldn't poke us. 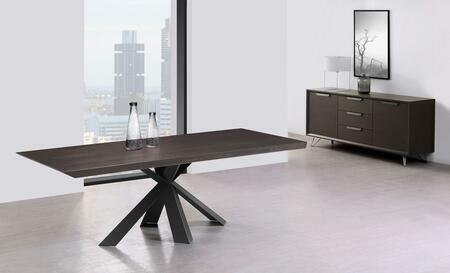 Absolutely love this table!! It is much lighter than I had expected. Perfect for my purpose however.